Don't waste time and energy on your computer systems; your time is too valuable. 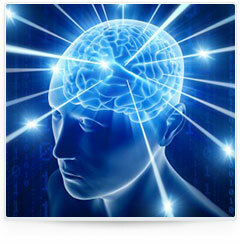 MBC Solutions has the ability and know how to painlessly tackle even the most complex IT needs. 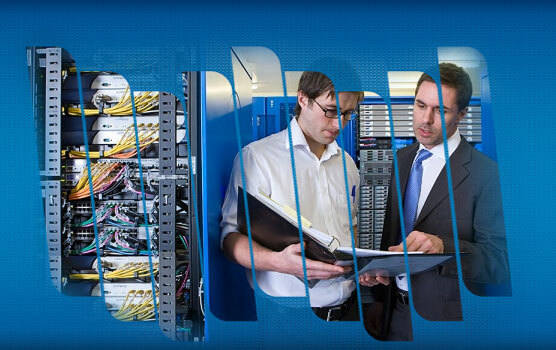 Our professional staff is here to serve all your IT and business consulting needs.  MBC Solutions can help with any networking needs you might have. Whether you want to just share local resources or setup a multi-server environment with multiple locations we have the knowhow and expertise to get the job done right. Viruses have unfortunately become an reality of today’s world. Let the MBC team help with prevention and eradication. 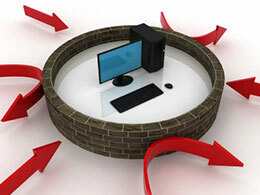 Give us a call if you think your system might be compromised or if you want more information. 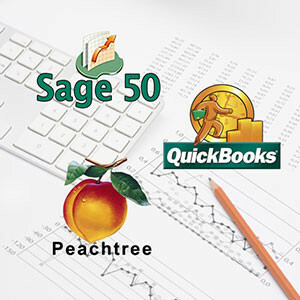 MBC Solutions owner John Maros has been providing accounting software solutions to Northeast Pennsylvania since 1989. We have a vast array of experience with small to medium size businesses and can work with you to make sure your system is working at its very best. 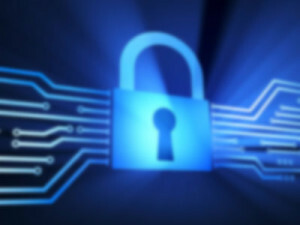 MBC Connect is our secure interactive remote assistance tool. Simply contact us then click the MBC Connect button and we will be glad to help you get connected. Once connected we can see what issues you are having or even use MBC Connect as a live training tool. MBC Solutions, is Northeast Pennsylvania’s premier IT consulting firm. 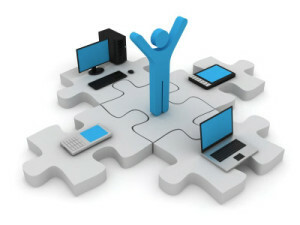 MBC Solutions prides itself in taking the hassle out of computers and computer systems. Don’t waste time and energy on your computer systems; your time is too valuable. MBC Solutions has the ability, personnel and know how to painlessly tackle even the most complex IT needs. We are only a click away! If you are an existing client and need help just click "Help Ticket" below. If you would like to schedule appointment to discuss how MBC Solutions can help you with your IT needs please click "Schedule Appointment". We would be happy to meet with you free of charge to confirm MBC Solutions is a perfect fit for your needs. Also we can always be reached by phone at 570-341-1300. We look forward to hearing from you. John Maros and his staff are the epitome of what every business should be. Immediate responses and always solves the problem. With my limited computer skills, it’s comforting that I can call at any hour, and they walk me through my dilemma. Keep up the great work! I have worked with John Maros for many years. Although my computer skills are limited, MBC Solutions has worked with me every time I have had a question or problem and promptly resolved the issue. Their knowledge and personalities are impressive. They return all messages quickly. I would highly recommend him and his company. I am the Township Manager for Kingston Township. I have had a working relationship with John and his employees for the 15 years that I have been with Kingston Township. I have always known John and Assoc.’s to be very professional, extremely helpful and accessible when needed. 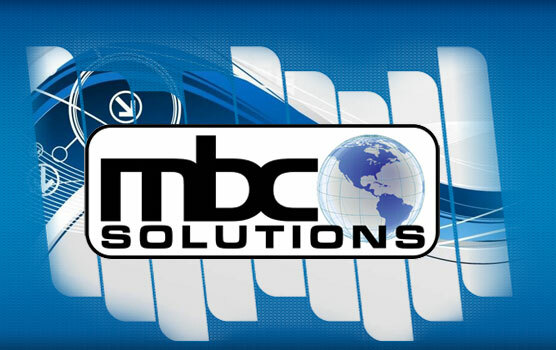 I highly recommend MBC Solutions to any business small or large. I have had the pleasure of having MBC Solutions help me with computer and business issues for over 10 years. 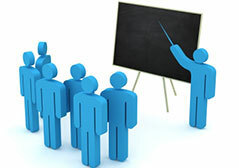 They have always been knowledgable, responsive and professional. I am able to call MBC and receive the help I need . They has been a pleasure to work with over the many years. A company is only as good as its owner and believe me John Maros has taken his company to the next level. We have found MBC Solutions willing to go the extra mile to provide the best service and assistance available. The entire MBC Solutions Team are totally professional in all dealings with us. MBC Solutions is extremely responsive whenever we have a problem or need help. Pleasant to work with and knowledgeable. MBC Solutions had excellent customer service and they are always available when I need them. They are extremely professional and would contact them in the future. Do you need to boost the performance of your office? Share resources like Files, Printers, and Databases? 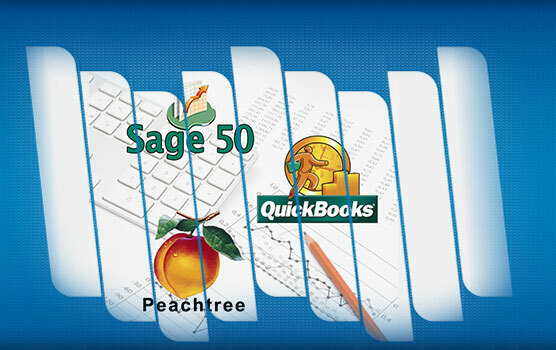 MBC Solutions specializes in complete design and implementation of accounting systems. Anti-Virus software is as varied as the computer viruses they are designed to protect you from. Today’s technology world can be a scary place… MBC Solutions can help separate the facts from the myth’s regarding system security. MBC Solutions, LLC can help with all your email and email related needs. 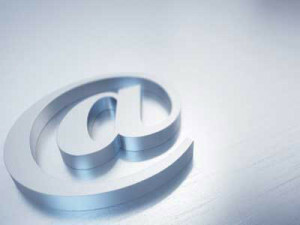 Our professionals can take care of everything pertaining to email. Disaster can strike at any time. 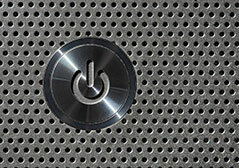 You need a thorough and complete backup system in place. Our knowledgeable staff would be happy to take the time and show you how to be more effective with your existing system or new systems. 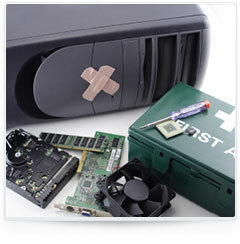 MBC Solutions, LLC offers quick and reliable computer service repairs & maintenance at a reasonable price. 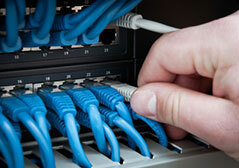 MBC Solutions offers Cat 5e, Cat 6 and Fiber Optic structured cabling solutions. Don’t overlook one most important parts of your network. 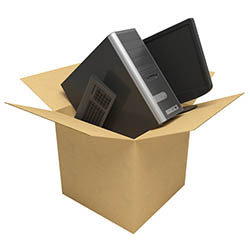 MBC Solutions, LLC can help with all your Software and Hardware installation, migration and setup. Don’t let your computer system get the best of you. Our support and problem solving is second to none.